Here we will talk important and knowledge embedded facts about Porto De Galinhas, Brazil. 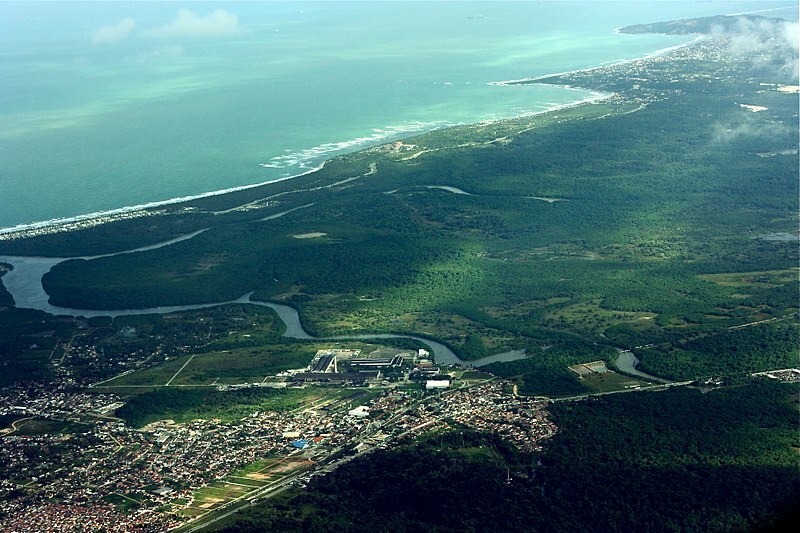 This site is a well-known beach which is the part of the municipality of Ipojuca. It is one of the major tourist destinations. Do you know that this beach is known and famous because of is bright-water, it is true! It has two natural pools in it. Talking about the historical facts about Porto De Galinhas, Brazil, this town was used to be called with the name of Porto Rico or Rich port. Then during the time of 1850, this site became a place where trading of slaves carried out. 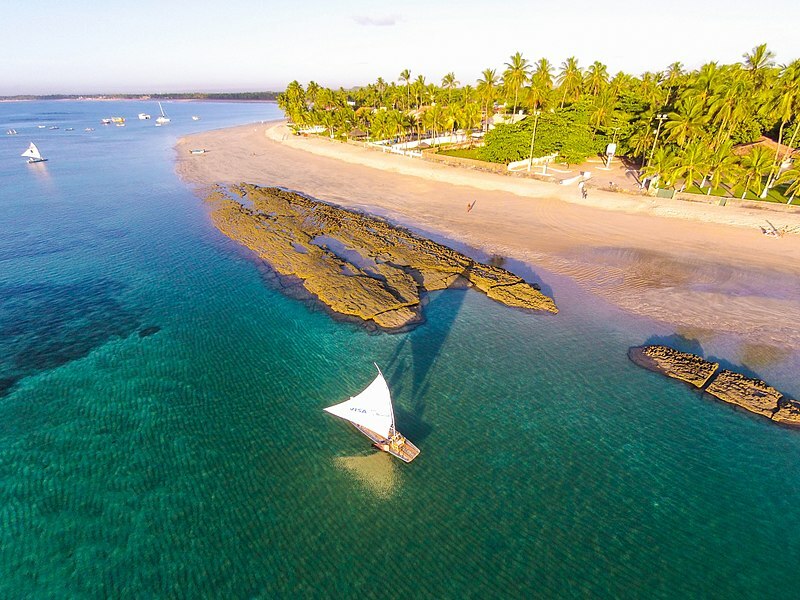 You should note that this beach Porto De Galinhas, Brazil, it had been voted and called the “Best Brazilian Beach” and that too for the eighth time, this ranking was given by Voyage & Tourism Brazilian magazine. It is because of its natural pools, serene beauty present in it that this award and title was given to this beach. This beach is packed with ecological trails and a large number of hotels, it has great looking infrastructure surrounded by it. There are many reasons that you should visit this beach.